After its former director resigned following a series of inmate deaths at the SLO County Jail, the SLO County Health Agency has found a replacement. 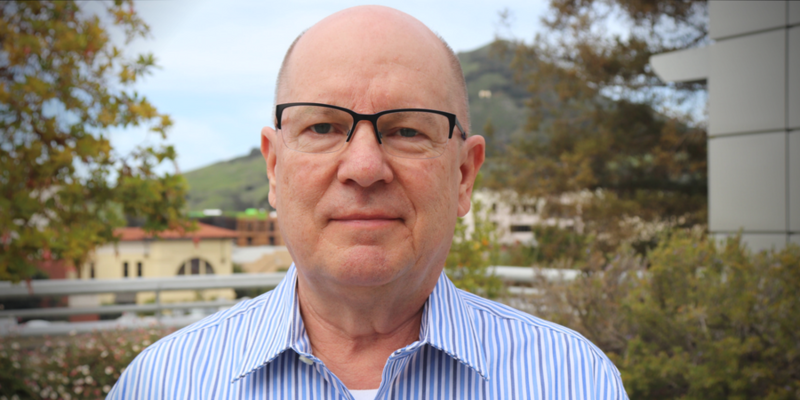 The SLO County Board of Supervisors voted on May 2 to approve Richard “Michael” Hill as the county’s new Health Agency director. Hill will officially start his new job on May 21, and will make approximately $249,196 annually in salary and benefits. MEET THE NEW BOSS Richard “Michael” Hill was hired as SLO County’s New health Agency Director. Hill, who was previously employed as the Public Health Administrator for the McHenry County Department of Health in Woodstock, Illinois, will start on May 21. As director, Hill will oversee more than 550 employees in the various sub-agencies that fall under the Health Agency’s umbrella, including the Public Health Department, the Animal Services Division, and the Behavioral Health Department. “I look forward to working with staff, elected officials and the community to ensure that everybody has the opportunity to enjoy good physical and mental health; and I am proud to be a part of all of the great things we can accomplish,” Hill said in a written statement issued by the county. Hill previously served as the executive director and public health administrator for the McHenry County Department of Health in Woodstock, Illinois, from 2014 until his hire at SLO County. Before that, he worked in various public health-related positions in El Paso and Austin, Texas. “Mr. Hill’s education and experience in the health industry, and his proven leadership in building consensus and collaboration, make him a great fit for this position,” County Administrative Officer Wade Horton said in a news release.